Ranging from factories and distribution centers to shopping center and schools, our PV on-grid kits are ideal for any commercial application. 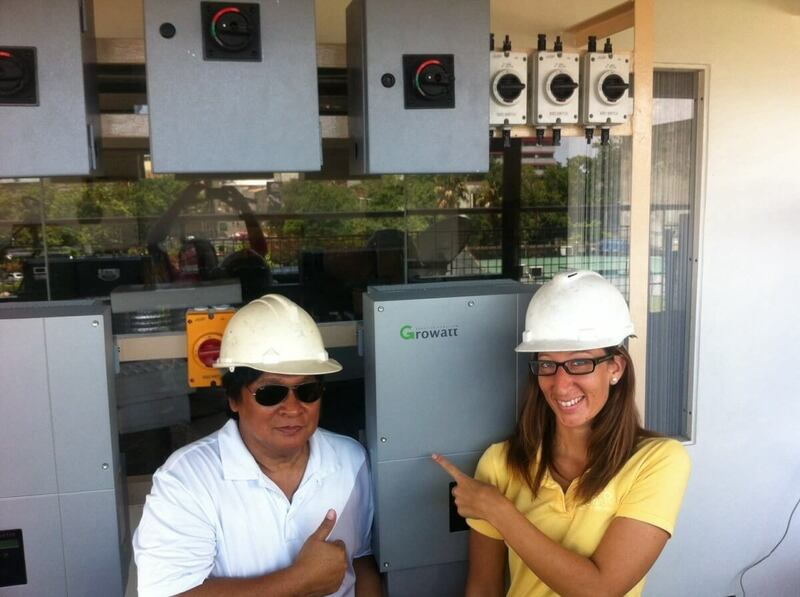 For a solar installation project in the Philippines, we provided our Atlas 20 kW PV kit. This powerful PV on-grid solution provides the necessary flexibility and reliability for a variety of commercial applications. While fulfilling the electricity needs of the premises, this solar energy solution can hedge against future utility increases. Once the PV system has paid for itself, all future generated kWh’s are provided for free minus the annual maintenance which is almost always less than a yearly financial generation. Atlas series commercial PV kits are shipped ready to install with complete drawings, both mechanical and electrical. Depending on what you are working on, projects can vary dramatically in size and needs. We get this, which is why we have the option of a customized PV kit, crafted specifically for whatever the project may be. We want your solar project to succeed, which sometimes requires flexibility in design as well as project selection. We understand as a business owner that you’re often on the lookout to cut expenses and save money. This increases your bottom line and brings more profits to invest in business expansion. 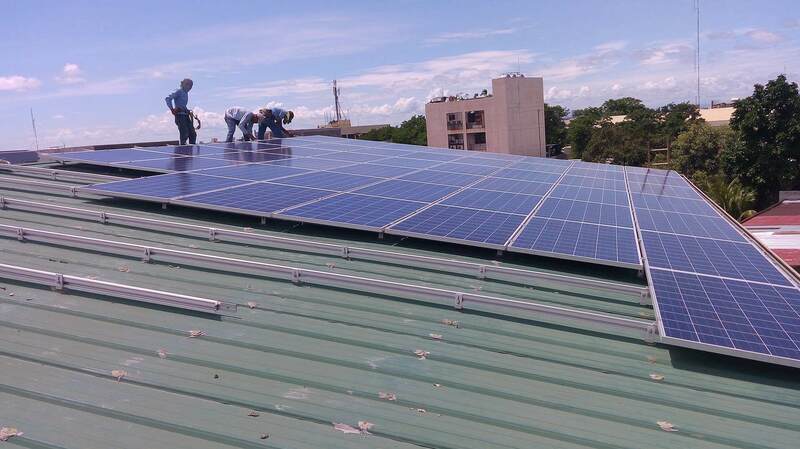 Not only does the Atlas PV kit save a business utility costs over time, but is a financially-secure investment for the future. This is due to utility grid price fluctuations, as well as the impact of future inflation, thus increasing ROI’s on your Atlas PV kit. With 82 Fortune 500 companies using more than 23 billion kilowatt-hours (kWh) of green power annually, there is a growing trend among small businesses and large corporations to utilize clean energy. Plus, being environmentally-friendly allows your company to brand itself as forward-thinking and environmentally conscious, which can give a viable opportunity for further brand marketing and PR possibilities. The Atlas Series is available in a variety of different sizes and can be customized to fit almost any commercial location globally. To learn more about the components of the Atlas PV kit, read more on its datasheet.